Ekavat is one of the leading service providers for SEO in Horley, Crawley, East Grinstead, Brighton, Croydon and all parts of the UK region. Why should my business be available online? The fact is that businesses are facing many cut-throat competitions outside. Many business owners are still stuck to old marketing methods. Actually, the businesses which can be found online grow faster. According to the recent researches, a business which has effective online presence grows 40% higher than the one with zero or ineffective presence on the digitalised web media. 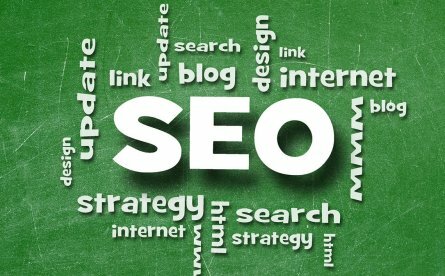 SEO is the strategy to attract high numbers of visitors to your website in the organic search medium. The top results in search engines get more attention and clicks. Getting quality back links ensures your web pages to rank high on search engines. With proper online presence and SEO, a business can handle the competition more efficiently. Ekavat has provided web based services, digital marketing services to many prestigious clients across the globe with a very high success ratio. We provide our services for the Horley and surrounding areas. Our team of professionals and certified experts in lead generation can generate more visitors / leads to your website. Our customer-base ranges from SMEs to big companies. We can offer special packages that can meet your needs and budget.